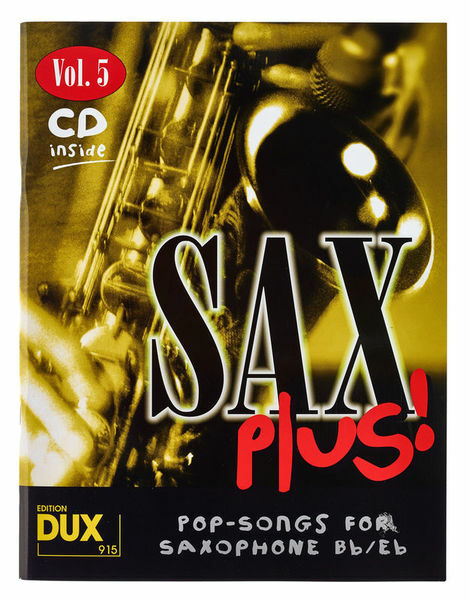 If you're looking for something special, "Sax Plus" is for you. Worldwide hits, arranged for advanced players, and a top interpreting band on the CD make this a unique series. ID: 186306 © 1996–2019 Thomann GmbH Thomann loves you, because you rock!